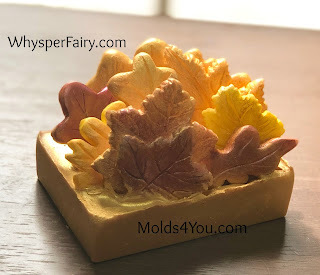 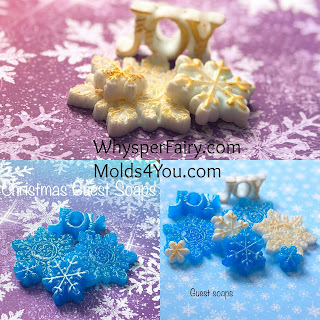 Silicone Molds ♥ Dinkalulu.com ♥ WhysperFairy.com ♥ Molds4You.com: Christmas is Coming Soon! Make Some Stocking Stuffers or Guest Soaps for the Holidays! 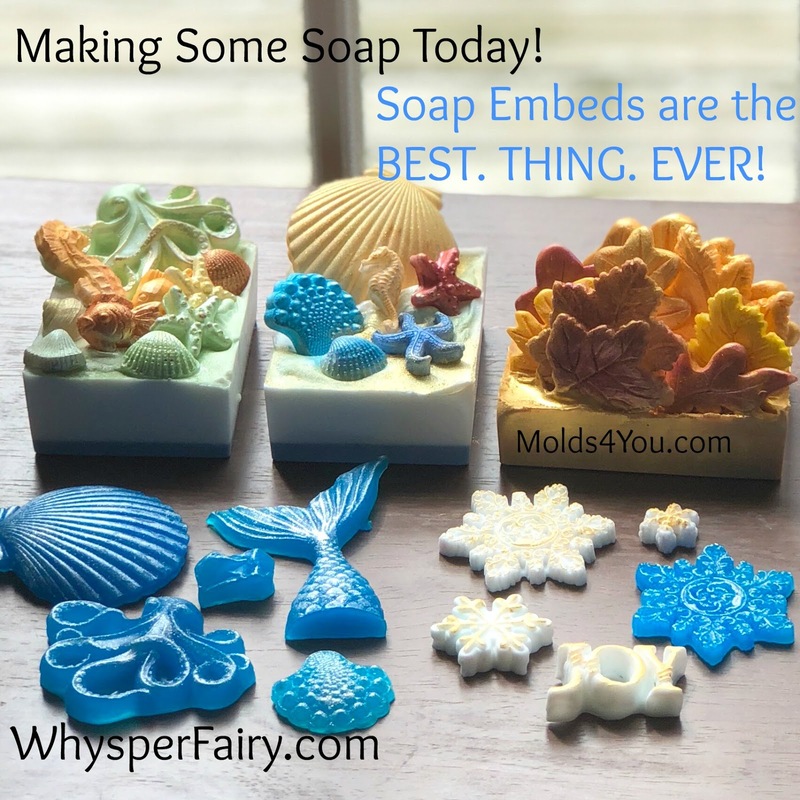 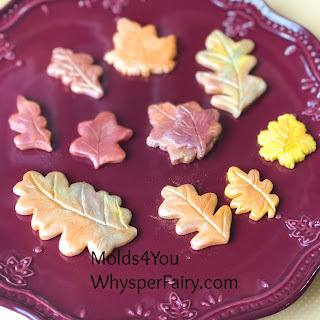 Using Silicone Molds and Melt and Pour Soap! 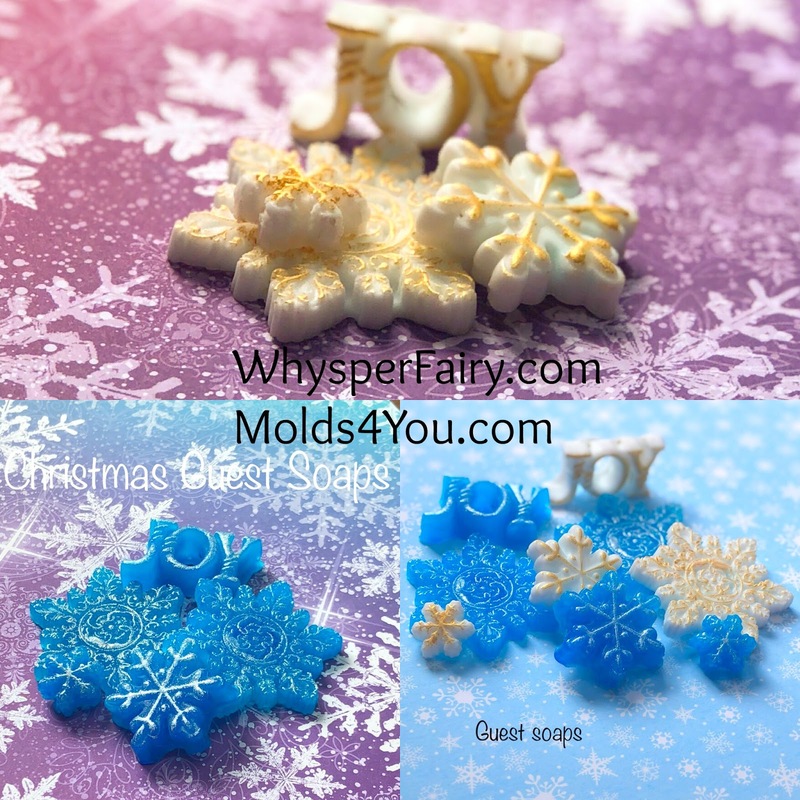 Christmas is Coming Soon! 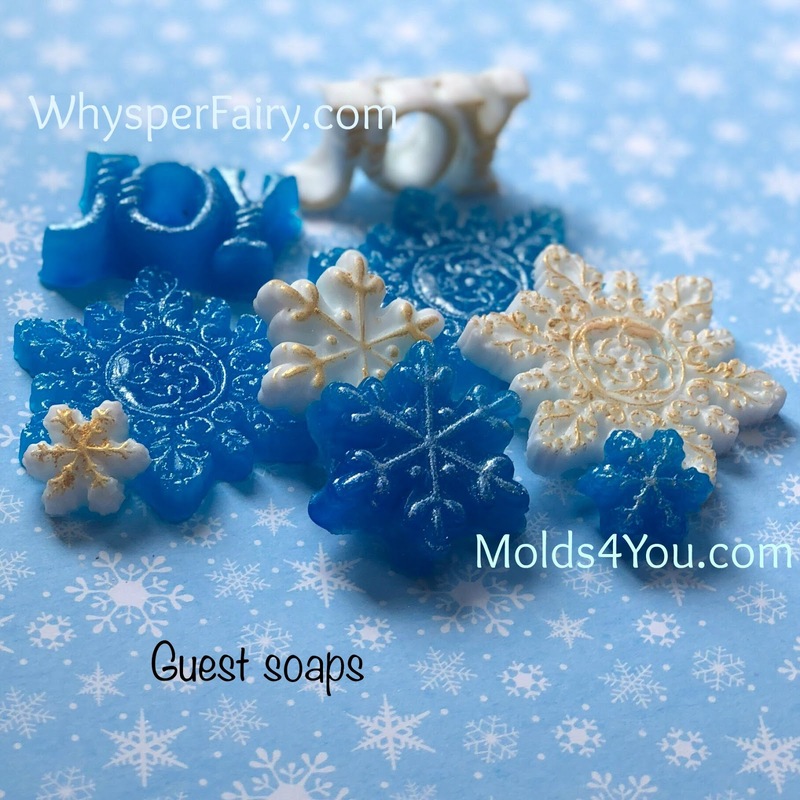 Make Some Stocking Stuffers or Guest Soaps for the Holidays! 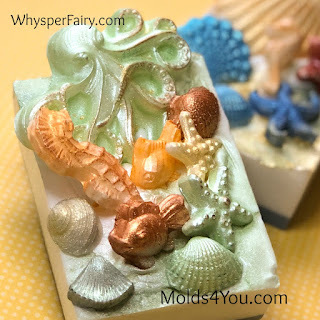 Using Silicone Molds and Melt and Pour Soap!